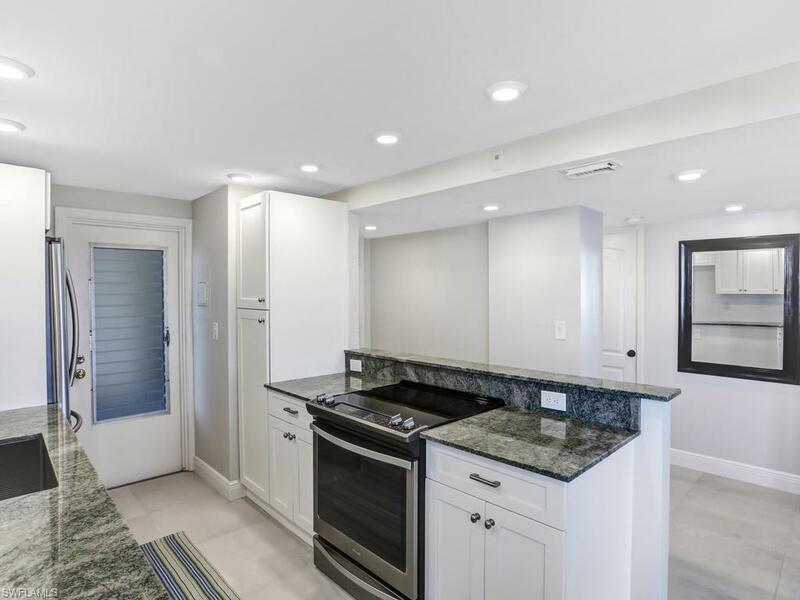 Stunningly renovated residence in sought after 06 stack in southwest corner of Del Mar Club! This 6th floor 2/2 boasts sweeping Gulf of Mexico views, endless sunsets and spacious private balcony. Perfect Florida getaway being offered turnkey furnished with casual interior design with decorator colors. 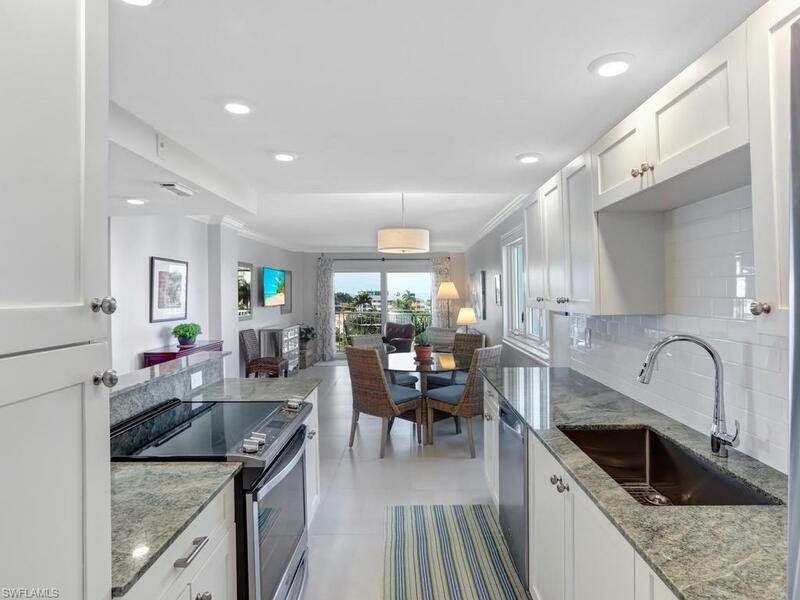 Fabulous kitchen with stainless appliances, oversized sink, light wood cabinets with soft close drawers and storage pantry all opening to the living area with westerly windows and Gulf views. 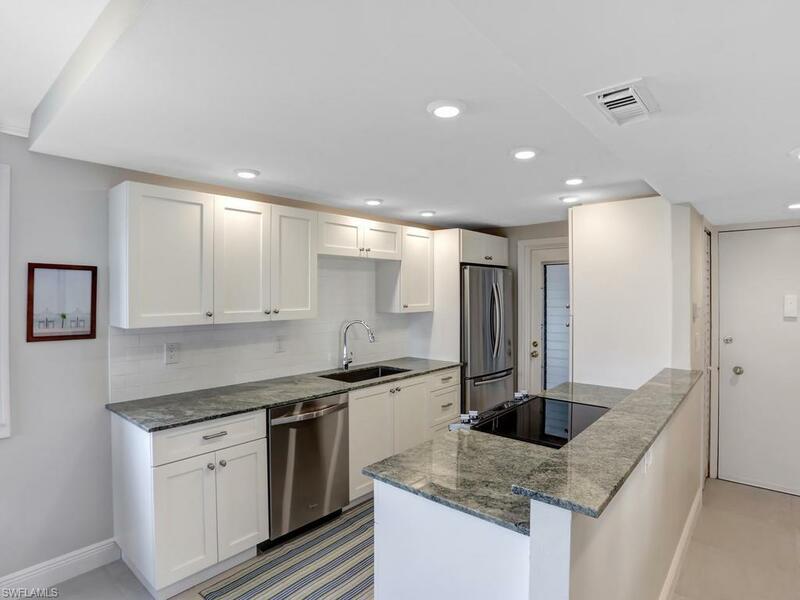 Large 24" tile floors, crown molding, master bath with granite top vanity, tiled walk-in shower with seamless doors. Impact glass windows and sliding doors. New HVAC in 2017. Del Mar has an onsite manager, remodeled club room and heated pool with Chickee Hut. 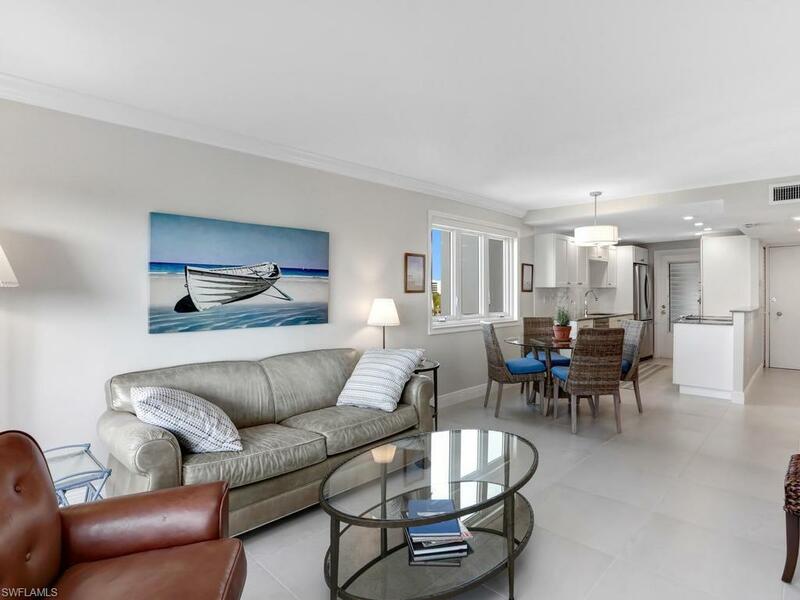 Prime location across from Lowdermilk Park and Charleston Square (First Watch), and is just minutes from Olde Naples, where you can experience fine dining, shopping, entertainment, the Naples Pier and endless sand beaches. Del Mar has NO Land Lease!